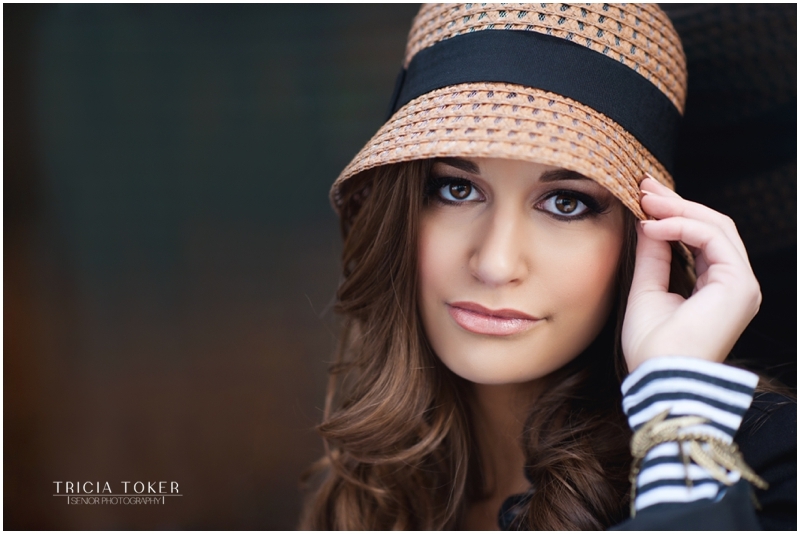 Ready to book your portrait Experience?! click HERE to contact me! Posted In: Grayson Georgia, Grayson High School, Review, Testimonial. Posted In: Johns Creek Georgia, Johns Creek Seniors, Northview High School, Review, Testimonial. Posted In: Dacula Georgia, Dacula High School, Dacula High School Seniors, Review, Testimonial. Posted In: Blessed Trinity Catholic High School, Milton Georgia, Review, Roswell Georgia, Roswell High School Seniors, Testimonial. Posted In: Alpharetta Georgia, Johns Creek Georgia, Johns Creek Seniors, Kings Ridge Christian School, Review, Testimonial. 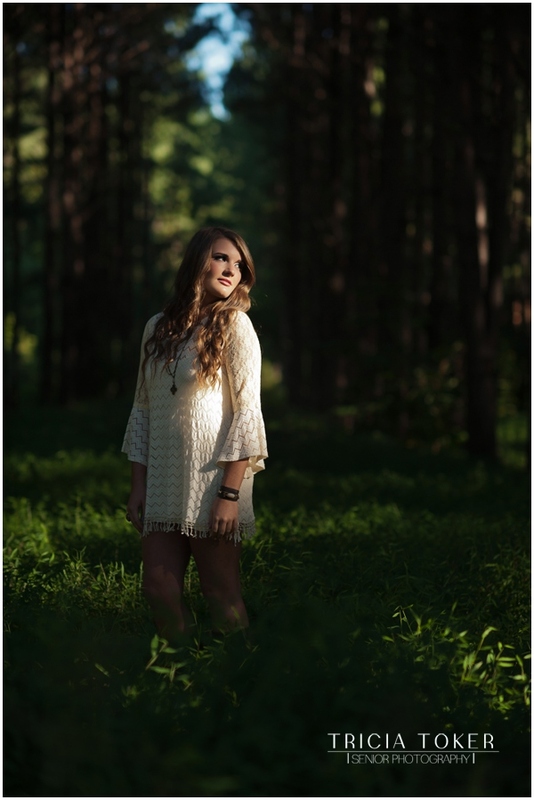 “I was the one who led the search for a senior portrait photographer. Chloe, was overwhelmed with school work, so I was happy to take charge. I am extremely particular about how I spend my money. I want to receive the highest quality for my money and want the very best product, especially when it comes to capturing such an important moment in our daughter’s life. I found three photographers in the area who I considered to be the top in senior photography, and there are some amazing photographers. For me, there was something really special about Tricia’s work–the light, the softness, the sparkle in the girls’ eyes that beamed their personalities out of the pictures. Chloe loved Tricia’s work, so we contacted her. Tricia and I began talking in mid-April and we shot in late May. In that period, I madly researched locations and outfit ideas. Tricia has great ideas on her Pinterest page. We used Pinterest to exchange ideas on everything from location, to outfits, makeup, hair and accessories. I wanted everything to be just right, so I created boards for each look. Tricia commented on colors and let me know what she thought looked great. It was so fun planning it and Chloe and I enjoyed all the anticipation up to the photo shoot. It was our little mother/daughter project, putting together cute ideas. One of the things that pleased me most, during this planning period, was Tricia’s excitement about the chosen location and her willingness to meet me there to check it out and meet with the necessary people. My favorite memory from the day of the shoot was seeing how happy Chloe was. 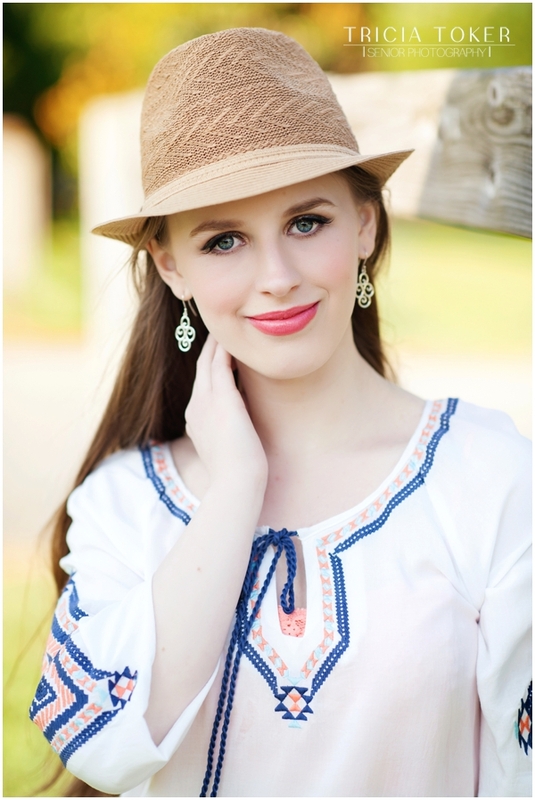 Tricia used makeup artist Laura Briscoe, and she made Chloe’s natural beauty radiate. I was worried that Chloe would be stiff and uncomfortable, but Tricia made her feel very relaxed and really knew how to connect with her to get some stunning images. Tricia has a demeanor and personality that make you feel comfortable, both mother and daughter. Tricia was a consummate professional, and I had high expectations. Despite it being a very busy time in her life, being in the middle of closing on a new home and moving into that home, Tricia always made us feel that she was putting us first. She had also suffered an injury during that move, but she didn’t let it get in the way on the day of the shoot. I kept forgetting that she was hurt, because she had that “the show must go on” attitude. Everything culminated in the Premier Order session. Chloe, her dad, and I met with Tricia. Tricia showed us a slide show that included some sweet and sometimes silly video out-takes from the photo shoot. I didn’t expect it to be as moving an experience as it was; I got teary eyed. The images were beyond our expectations and took my breath away. Posted In: Pope High School, Review, Roswell Georgia, Roswell High School Seniors, Testimonial. 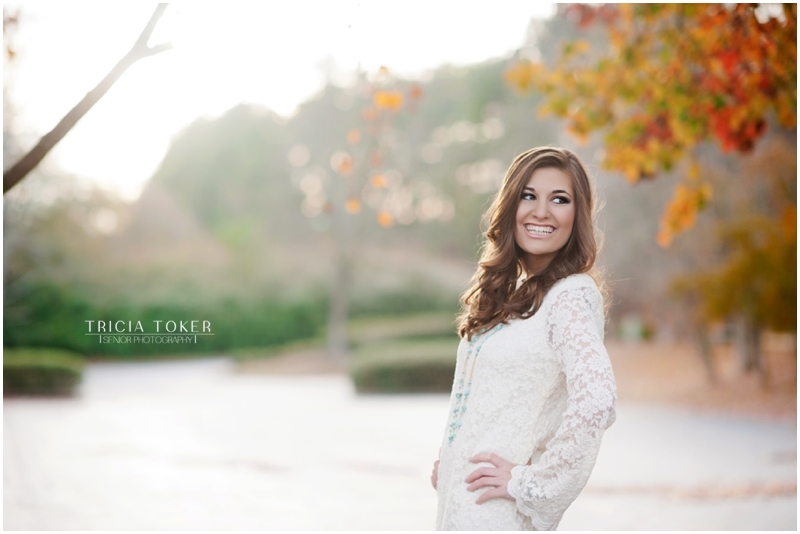 Posted In: Katie Baselj, North Gwinnett High School, Review, Suwanee Georgia, Suwanee High School Seniors, Testimonial. Posted In: Class of 2014, Gwinnett County, High School Seniors, Lilburn Georgia, Parkview High School, Reema Ukani, Review, Senior Portraits, Testimonial. 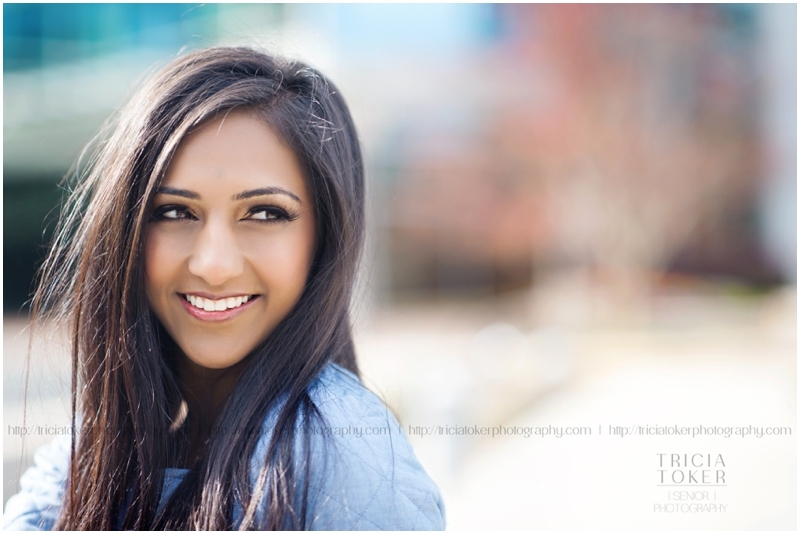 Posted In: Acworth Georgia, Class of 2014, Dallas Georgia, High School Seniors, Lipi Chokshi, North Paulding High School, Paulding County, Review, Senior Portraits, Testimonial. 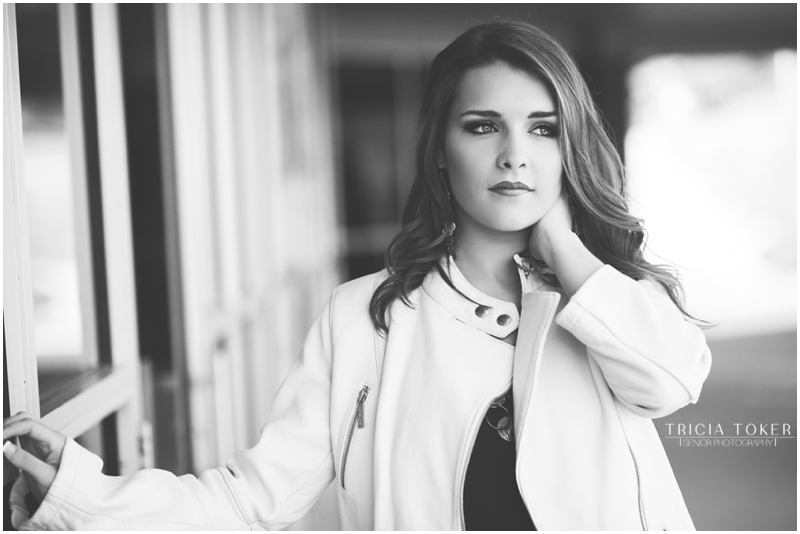 “When I started thinking about senior pictures I realized I wanted them to reflect my style and personality. I wanted outdoor pictures and wanted to have multiple outfits. I felt that going to a studio would not have been personal and I wouldn’t love the pictures. When we found Tricia’s website, my first thought was that it was exactly what I wanted, so I applied to be a senior spokesmodel! 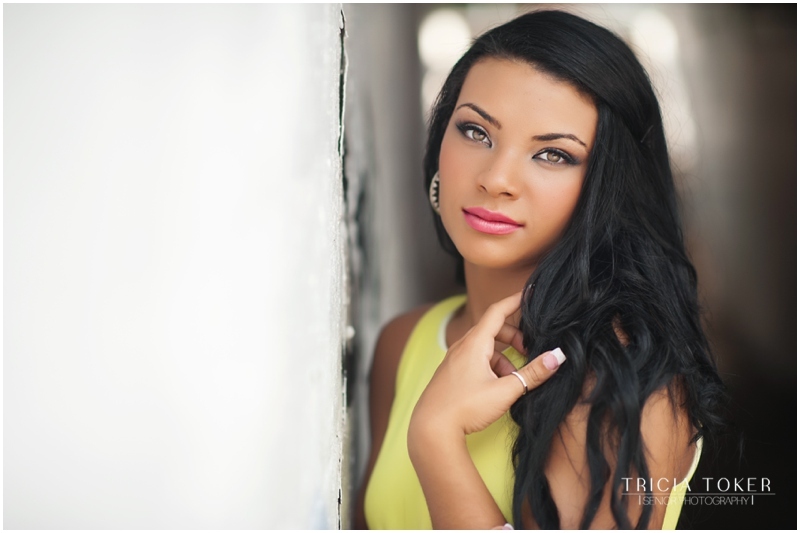 Tricia has a true passion for photography and is very personable. We stayed in contact throughout the planning of the shoot and she helped us to pick clothing, accessories, and locations. She makes the whole experience very fun and easy! Tricia will do anything to get the perfect shot and is very dedicated to her work. Posted In: Class of 2014, Gwinnett County, High School Seniors, Kristen Borgognoni, Lawrenceville Georgia, Peachtree Ridge High School, Review, Senior Portraits, Suwanee Georgia, Testimonial. Posted In: Class of 2014, Duluth Georgia, Gwinnett County, High School Seniors, Paige Guerreso, Peachtree Ridge High School, Review, Senior Portraits, Suwanee Georgia, Testimonial. “For my senior pictures I wanted something different, something that was more “me”; I knew from the start that I didn’t want a typical shoot. 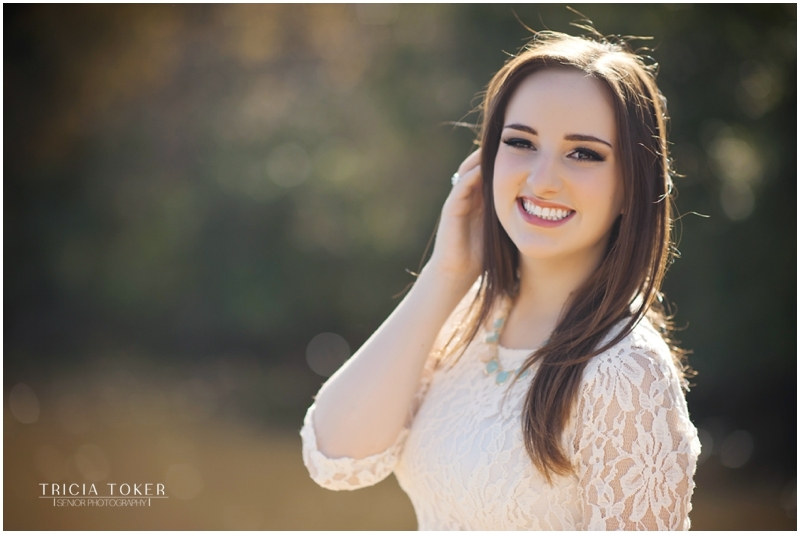 In my search for senior photography in Atlanta I happened upon Tricia’s website, and I am so glad I did! Tricia and I hit it off immediately and both had very similar thoughts about my inspiration, outfits, location, etc. Mad Men is my favorite show, so finding a photographer who could appreciate the 1950′s look I was going for was important as well. We kept in touch daily whether through email or Pinterest, which was both reassuring and entertaining. It was obvious that Tricia was dedicated to making my shoot flawless. On the day of the shoot my inner perfectionist really appreciated Tricia’s meticulousness in getting the perfect shot and making sure every hair was in its place. The shoot was full of laughter and occasional outbursts of dancing. I had so much fun shooting with her and Laura to say the least. Posted In: Brooke Armbrester, Class of 2014, Cobb County, Harrison High School, High School Seniors, Kennesaw Georgia, Mad Men, Powder Springs Georgia, Review, Senior Portraits, Testimonial. 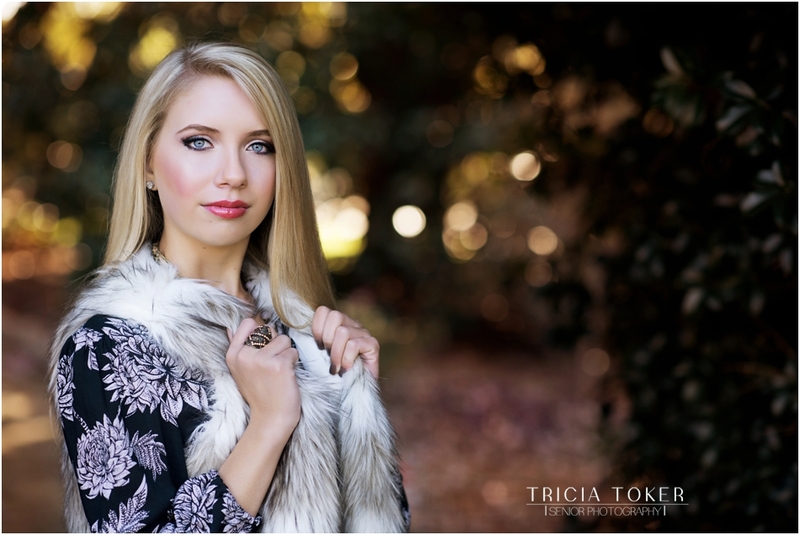 “When I was looking for a senior photographer, I saw that a girl at my school had taken her pictures with Tricia. I immediately fell in love with her work and I got in touch with her right away. 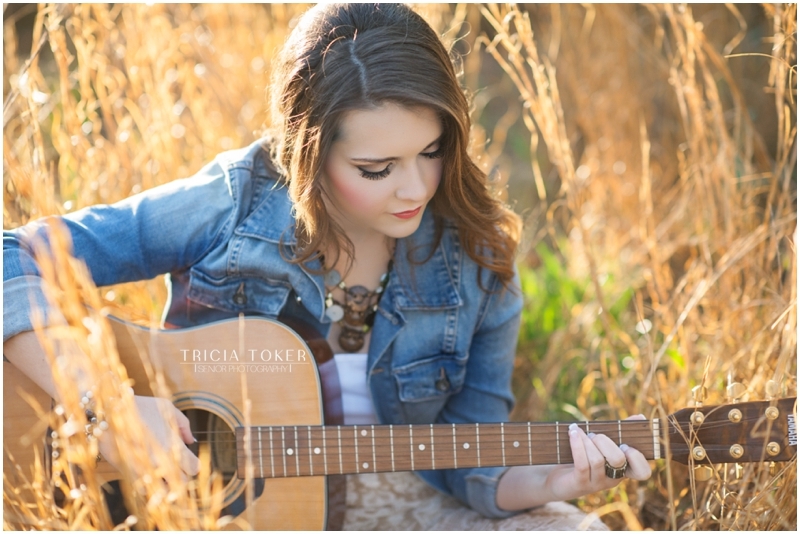 My experience taking senior pictures with Tricia was the best it could have possibly been. Tricia is so nice and has the best personality. Leading up to the day of the shoot, Tricia stayed in contact with me and I never felt unprepared. She helped me come up with ideas for outfits and makeup. I never once felt nervous for the shoot. On the day of the shoot, Tricia and Laura, the makeup artist, were so nice and helped me get everything together. They are so easy to talk to and made the whole process really fun. During the shoot, Tricia made me feel so comfortable and once I got used to it I never felt awkward. 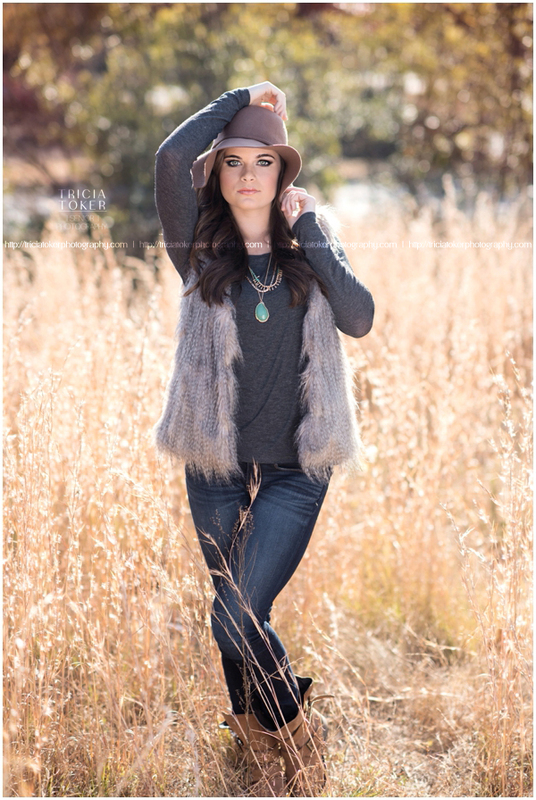 Tricia never failed to make me feel pretty in my pictures! 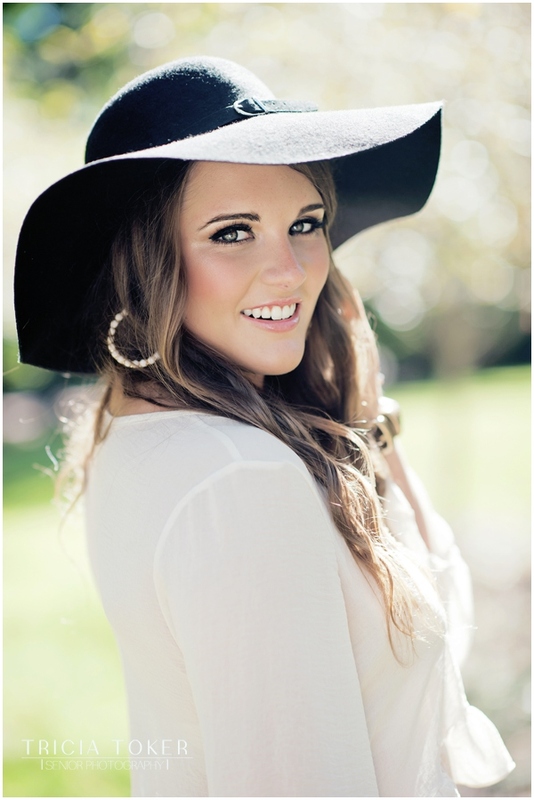 “It was getting time to do Senior pictures and my daughter wanted to try someone different than her sister had used. Tricia Toker was one of her choices. We met with Tricia and knew right away this would be a great experience. Tricia kept in touch with us leading up to the shoot, working with Natalie on outfits, jewelry, and how she wanted to do her hair. 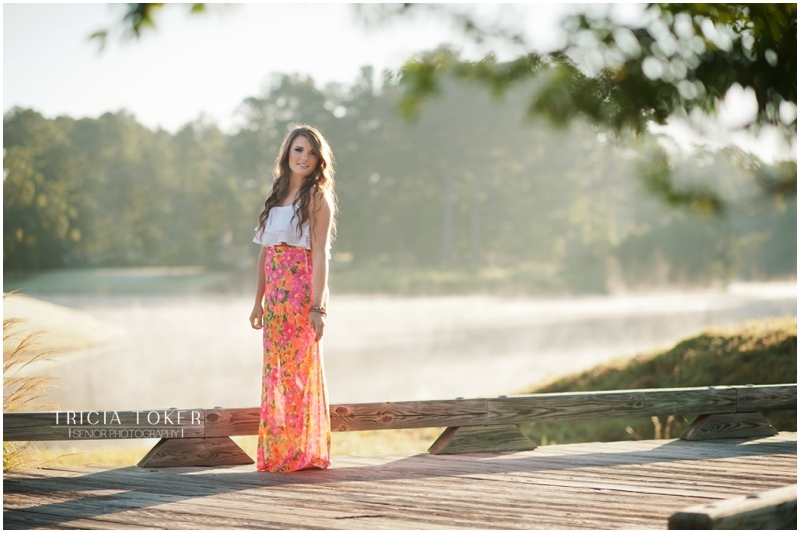 The morning of the shoot, it was very early, and Natalie and I were wanting everything to go just right. Tricia and Laura, the make-up artist, arrivedfull of energy and excitement. The time spent doing make-up was very enjoyable. Everyone was laughing and having a great time. When the pictures started, Natalie was relaxed and did great. It was a memory I will never forget! Posted In: Class of 2014, Greater Atlanta Christian School, Gwinnett County, High School Seniors, Natalie deLatour, Review, Senior Portraits, Suwanee Georgia, Testimonial. 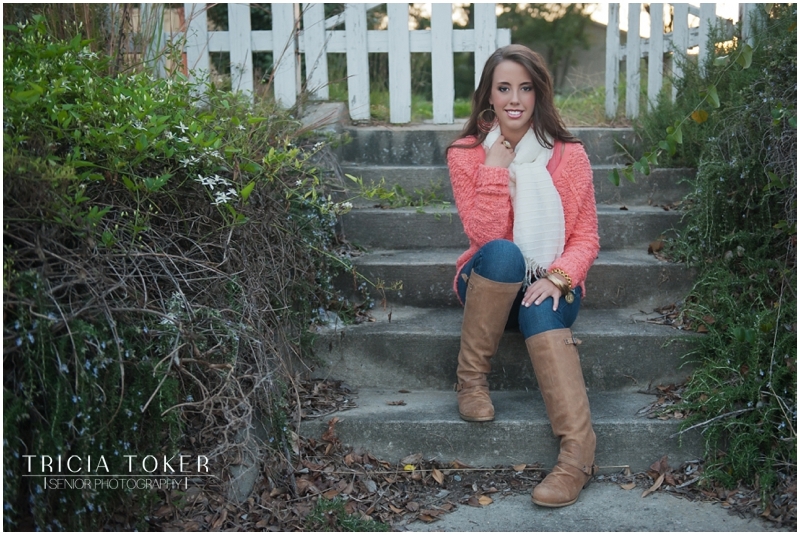 “Senior year was soon rolling around and I had yet to take my pictures. 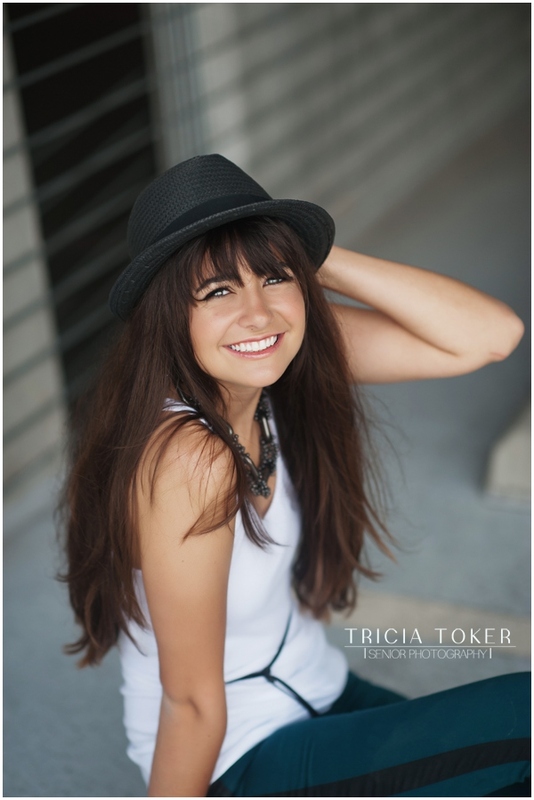 I was fortunate for a girl to reach out to me and mention Tricia Toker as an option for my senior pictures. I looked on her website and instantly fell in love. Her pictures looked like they belonged in a magazine. I then reached out to her to let her know I was interested and I also applied to be a spokesmodel. Meeting with Tricia was such a pleasure. We talked about everything. Life, fashion, and even our dogs. I felt so comfortable and I was beyond excited to start my shoot with her that very second. Throughout the weeks leading up to my shoot Tricia kept in contact with me, by helping me pick locations, outfits, poses, and even make-up suggestions I’d like. She helped so much by posting on Pinterest. She had so many ideas and it made me so excited. The day of the shoot was such an exciting experience. 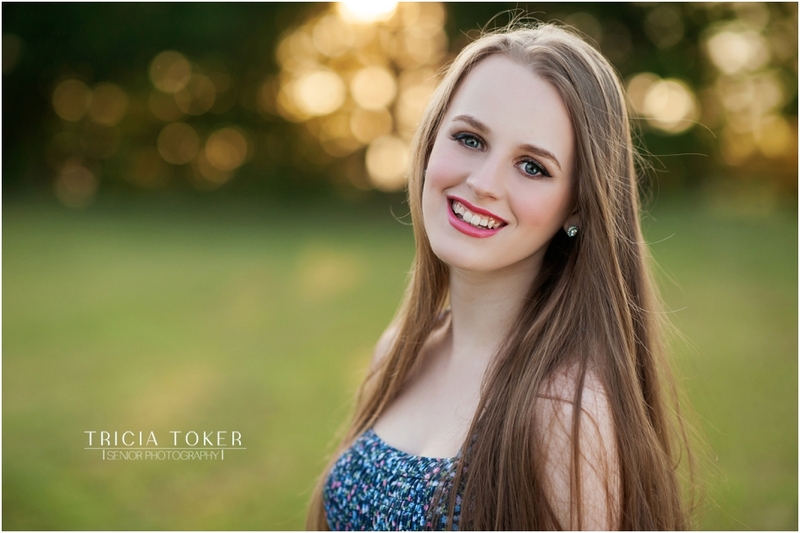 I loved taking pictures in general, but Tricia and Laura (Tricia’s make-up artist) make you feel so beautiful. They were so funny and sweet. I felt so comfortable at the shoot. Posted In: Class of 2014, Duluth Georgia, Duluth High School, Gwinnett County, High School Seniors, Review, Senior Portraits, Senior Spokesmodel, Sydni Radle-Craft, Testimonial. “I just want to start off and say I had an absolute blast meeting Tricia, planning my outfits and where we would go to shoot, and I especially had a blast the whole day I shot with her! Tricia is so easy to talk to and she is 100% trying to photograph YOUR personality. I picked out a variety of outfits and she also gave her opinion on the outfits and where each one would fit best with the venue. She also has an amazing selection of accessories that would make any girl happy. The day of the shoot was so much fun! I loved getting my makeup done and feeling fabulous. While shooting with Tricia it was so much fun and she knows how to make you laugh and feel as comfortable as possible! I made so many memories in just that one day. Throughout the shoot she would ask me how I was doing and she would constantly show me pictures that she loved and wanted to make sure that I loved them too. The answer was always yes of course. 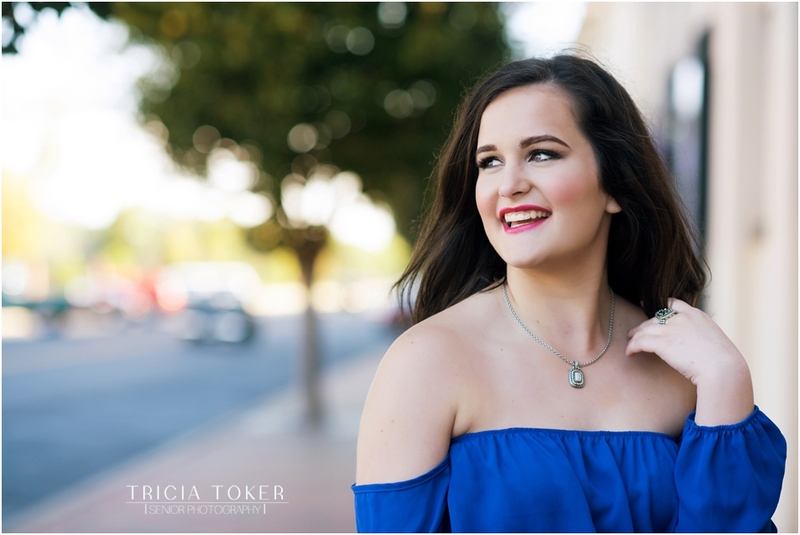 “We were so lucky to have a close family friend use Tricia Toker for her Senior pictures and did not have to go looking for a photographer. When my daughter Casey saw Devan’s photos, she knew right away this was the photographer for her, I agreed also! We just had Casey’s photo shoot 2 days ago and it was absolutely the best time ever with a photographer and make-up artist! Tricia and Laura Briscoe have a way of capturing just who you truly are! They both are all about making your Senior pictures the best they can be. Posted In: Casey DeArmon, Class of 2014, Gwinnett County, High School Seniors, Lilburn Georgia, Parkview High School, Review, Senior Portraits, Senior Spokesmodel, Testimonial. 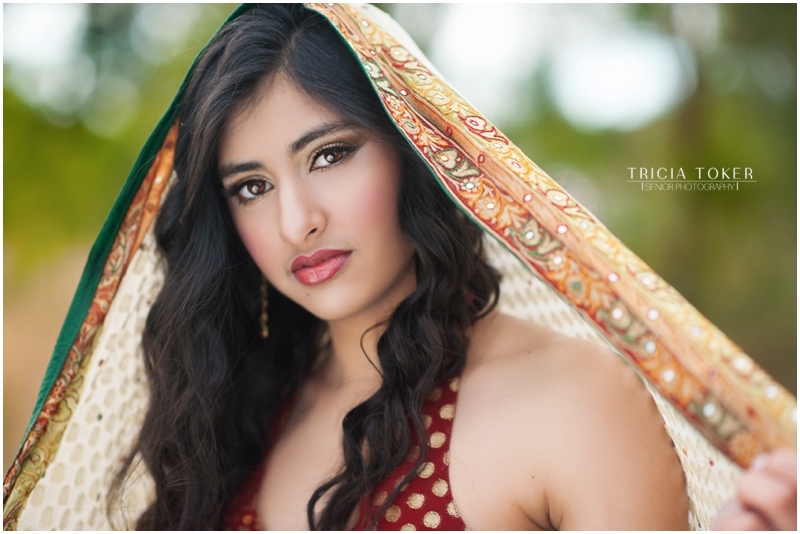 “As I was looking for senior photographers, I stumbled upon Tricia’s site. To my surprise, I found that a few friends of mine had worked with her. 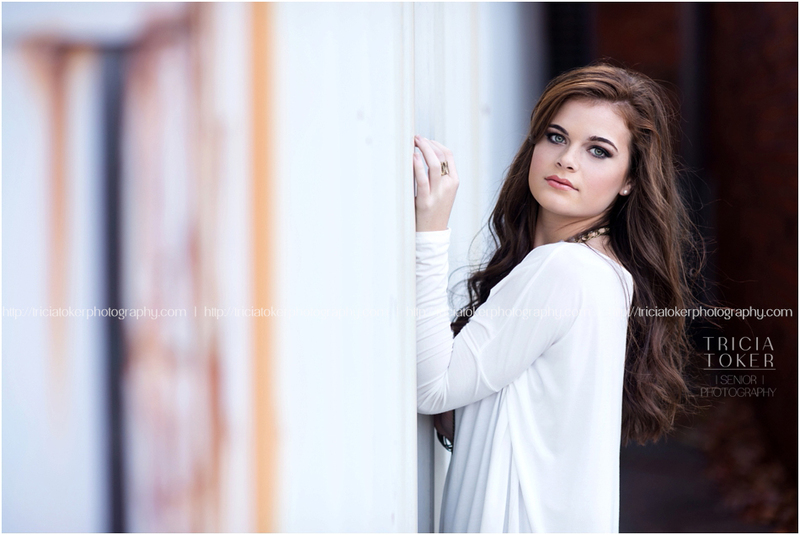 I instantly fell in love with her work, and I applied to be a senior spokesmodel right away. I talked with Tricia for several months after she contacted me back. Because I was waiting for better weather and to get my braces off, we had quite a lot of time to plan. Tricia was really helpful in scouting locations, helping me pick outfits that would make me look my best, and sorting through makeup looks. She even had me set up new Pinterest boards so she could see exactly what I liked. She was also really good at keeping in contact with me throughout the time I was waiting to be able to shoot with her. Leading up to the day of the shoot, I felt completely at ease already. 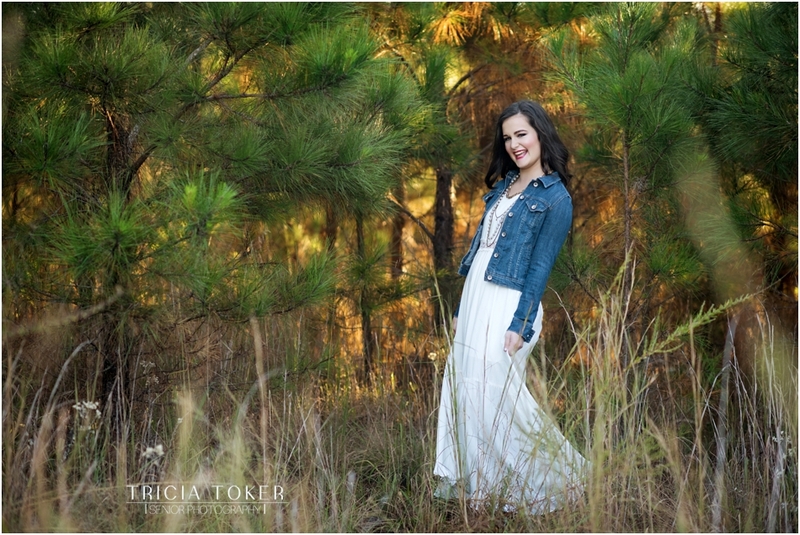 Tricia is so sweet, and she was the reason I was so ecstatic about the pictures. “My daughter Liz has always been really into research. She always looks really far into anything she’s interested in, but as soon as she found Tricia Toker, she stopped looking for senior photographers. Tricia brought her friend Laura to our house to do Liz’s makeup, and the two of them did a stunning job. They talked with us comfortably the entire day of the shoot. 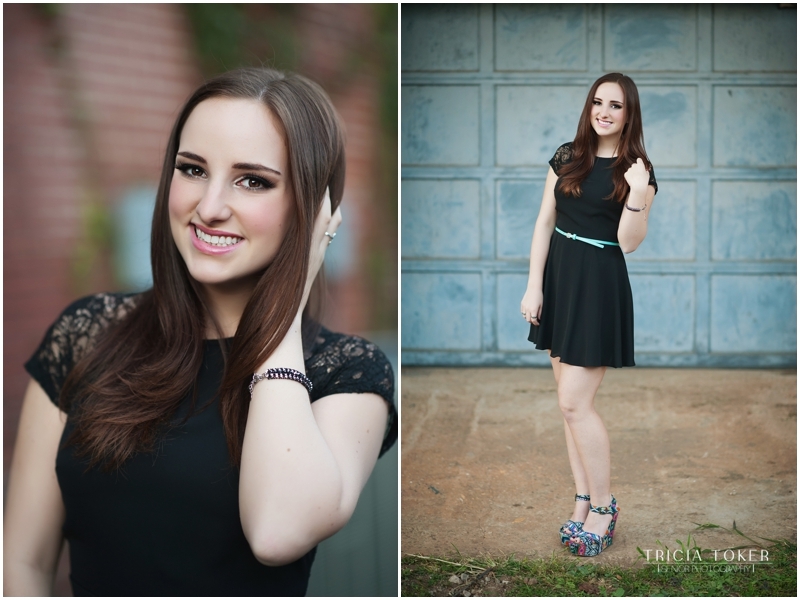 During the actual pictures, Liz had a hard time doing her “serious” face sometimes because she could not stop smiling. I enjoyed talking to Laura, who chatted with me and kept me company. I know Liz had a lot of fun with Tricia because she could not stop talking about the shoot all day. It was nice to see how comfortable my daughter was in front of the camera because of Tricia’s kindness and friendliness. Tricia helped guide Liz through the shoot, and I believe she captured Liz’s personality in the pictures so well. Posted In: Class of 2013, Gwinnett County, High School Seniors, Lilburn Georgia, Liz Shah, Parkview High School, Review, Senior Portraits, Senior Spokesmodel, Testimonial. “As my senior year approached, I began thinking of all of the exciting things that come with being a senior and all of the experiences that I did not want to miss out on. I decided that one experience that I did not want to miss out on was having a great senior picture and not just your typical senior picture. When I talked to my mom about it, we both had a vision of what we would like to have. We researched senior portrait photographers on the internet until we found one that had the same vision that we could see in our minds but had no idea how to communicate. Of course it was Tricia Toker! 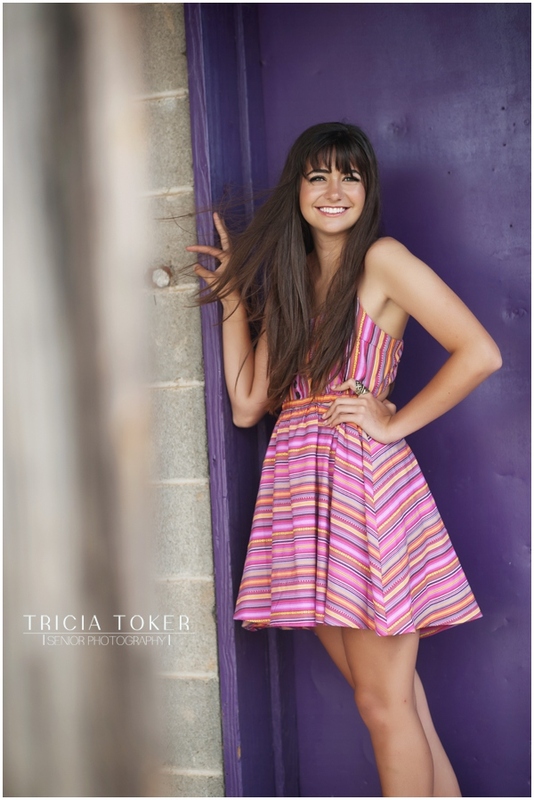 Tricia has this ability to be able to capture the spirit of each senior that she photographs. 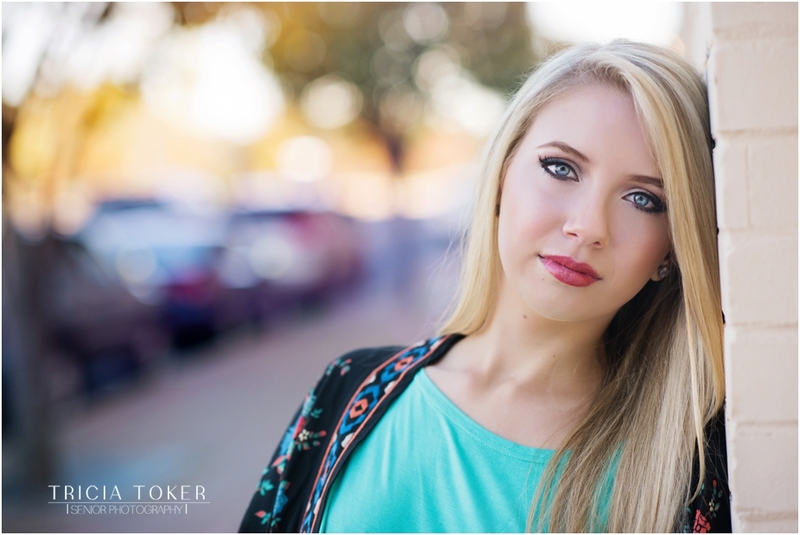 You feel like you know each senior once you have looked at their session. I wanted that too! 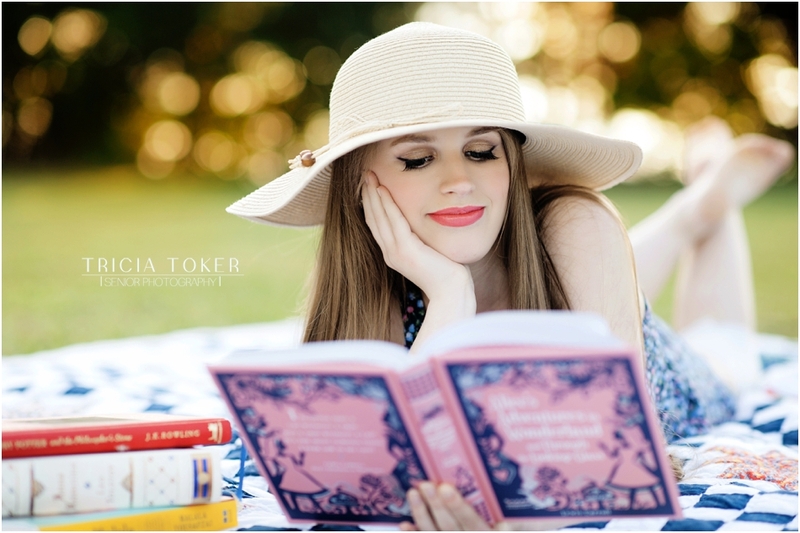 I wanted my senior image to be captured and brought to life and I knew that only Tricia Toker Photography could do it. My session was awesome and definitely an experience I will never forget. Tricia made me feel so comfortable and always at ease. Although we were trying to get it all in so we did not miss a single shot, we had the most fun and laughed all day. Not only was it a senior experience I will never forget, she made it a great experience for my mom and I to share. There are not many moments left in my senior year, but this one I will always be able to look back on and treasure each image and each memory of the day! 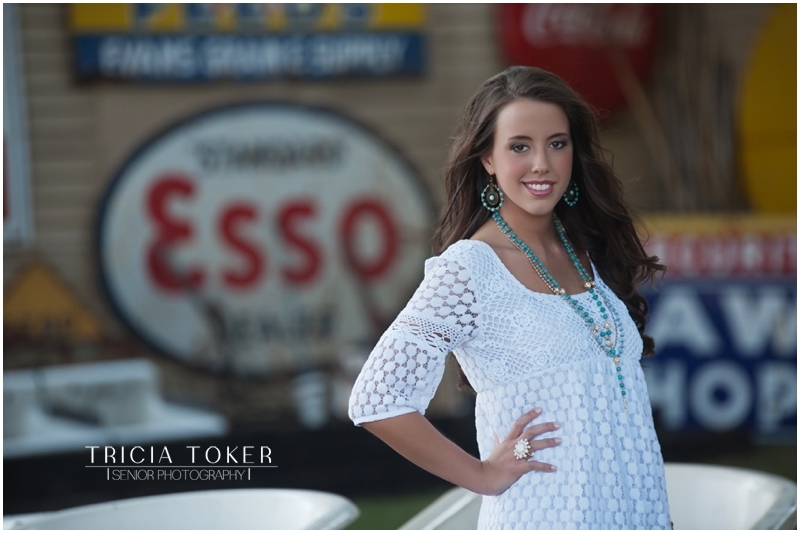 “My daughter, Alex, had the pleasure of having her senior pictures taken with Tricia Toker Photography. When we were trying to choose a photographer, we came across Tricia’s website and just knew that she was the one that we wanted to take Alex’s senior pictures. I wanted Alex to have these images to look back on and always remember this special time in her life, her senior year! Posted In: Alex Osborn, Class of 2013, Gwinnett County, High School Seniors, Lilburn Georgia, Parkview High School, Review, Senior Portraits, Senior Spokesmodel, Testimonial. 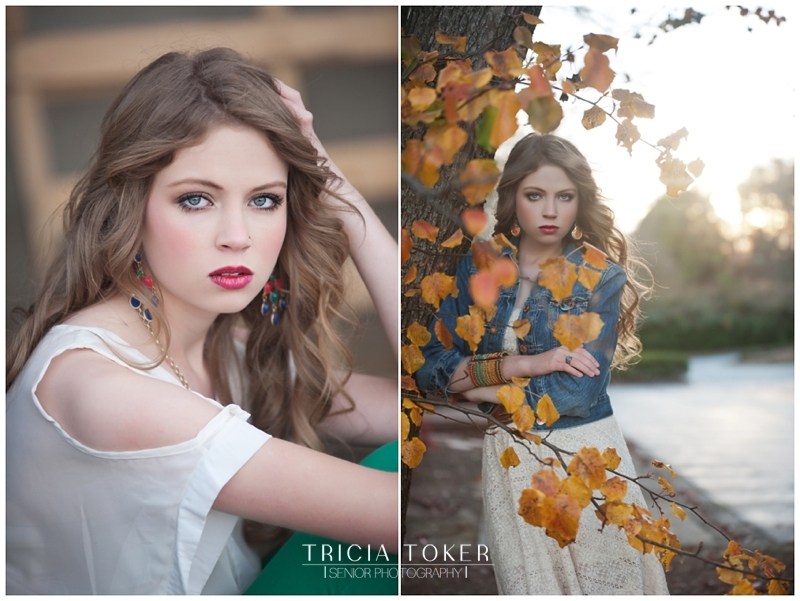 “Working with Tricia was one of the most memorable moments of my senior year, as it should be. I honestly wasn’t even going to take senior photos one, because I don’t usually find myself incredibly photogenic. And two, because I didn’t know of any good photographers. Luckily Tricia reached out to me just in time and asked me to be a spokesmodel for her. My first thought was that it was either a mistake or spam haha, but after looking at her website and speaking with her further, I quickly realized that she was legit! Posted In: Class of 2013, Greater Atlanta Christian School, Gwinnett County, Hamilton Mill Georgia, High School Seniors, Hoschton Georgia, Kayla Puzas, Norcross Georgia, Review, Senior Portraits, Senior Spokesmodel, Testimonial. “I honestly enjoyed every part of the day but my favorite part was probably when Tricia was taking pictures. She’s so funny and makes you feel so comfortable. In past photo shoots I have almost felt awkward. But not with Tricia! I chose Tricia because I have seen her work, and all her photographs are stunning. I’m very picky about my pictures, and I LOVED all the photos she took of me. Posted In: Athens Georgia, Candace O'Neal, Class of 2013, High School Seniors, Oconee County, Prince Avenue Christian School, Review, Senior Portraits, Testimonial. 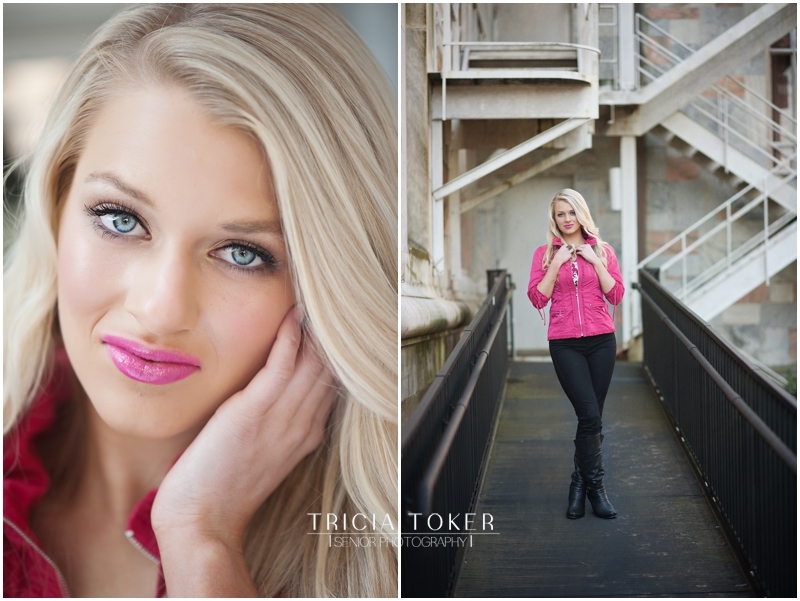 “After looking for weeks for a photographer for her Senior Portfolio shots, my daughter chose Tricia Toker. She definitely chose the right photographer. From the first meeting Tricia and Devan hit it off. Tricia has a fun energy that my 18 year old responded to immediately. After the first meeting it was full speed ahead. The day for the shoot was a cold day. Despite the weather, Tricia could pull so much out of Devan on film. The experience was so much fun for her: from the beginning with Laura Briscoe doing make up, to the shoot itself. The day was full of laughter! It was not a chore for Devan. Despite the cold, she would have gone on forever. 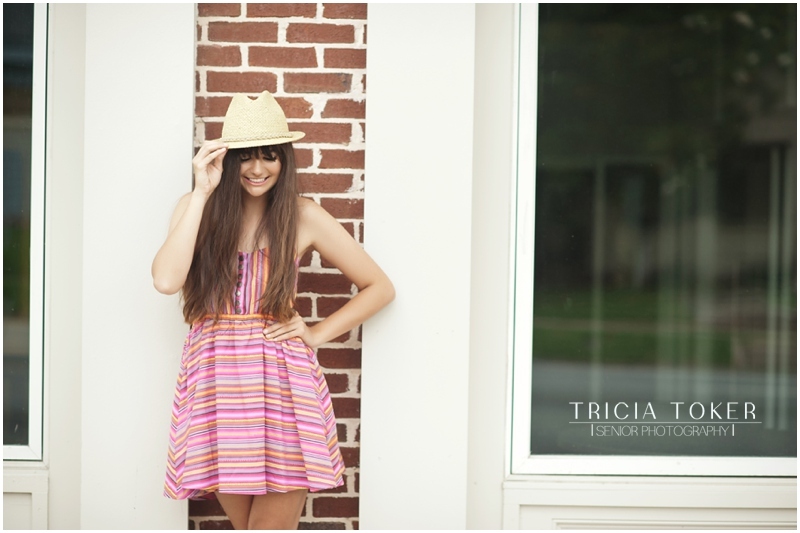 Tricia can relate so naturally to a teen girl that she brings out amazing shots. She puts them at ease. They forget anyone is watching. It was just her and Tricia having a blast, trying new things. Tricia has a vision through the camera that is incredible. This has not just been a business adventure. I believe the two have cemented a great friendship as well. Posted In: Alpharetta Georgia, Atlanta Georgia, Class of 2013, Devan Heyburn, Fulton County, Gwinnett County, High School Cheerleader, High School Seniors, Johns Creek Georgia, Laura Briscoe Makeup Artistry, Lawrenceville Georgia, Lilburn Georgia, Parkview High School, Review, Senior Portraits, Senior Spokesmodel, Testimonial.